I’ve been a PlayStation fan ever since PlayStation 1. I enjoyed PS2 and spent happy hours with it. It still functions even if a lot of dust has already accumulated. I recently bought my own PS3 (I’m not rich enough to buy earlier or during new release) and so far, I’m a very happy camper. Final Fantasy 13 – With so many stories, characters, settings already created, I am amazed how FF makers can continue to come up with amazing and unique worlds. And each of them is a winner for me. 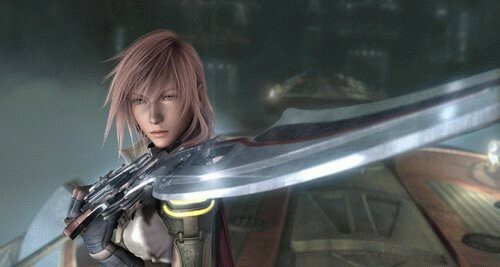 I love the heroine of FF13 so much I have her as my mobile phone wallpaper. Tee-hee! 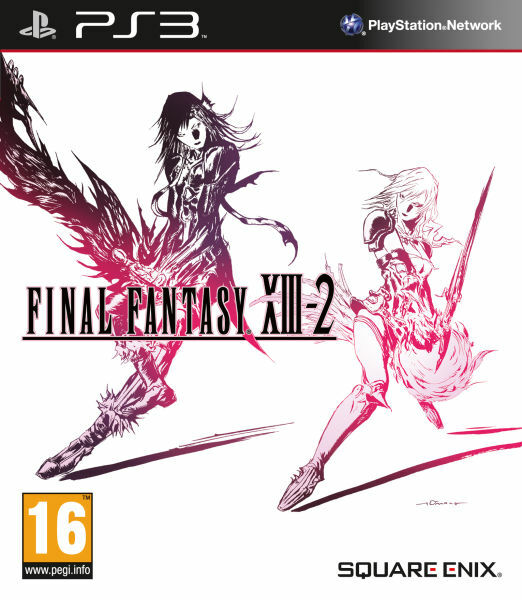 Final Fantasy 13-2 – Although I am a fan of the previous version’s heroine, I still enjoyed playing this game. It was a bit confusing but that was part of the challenge. I also enjoy seeing how the story progress from the first one. 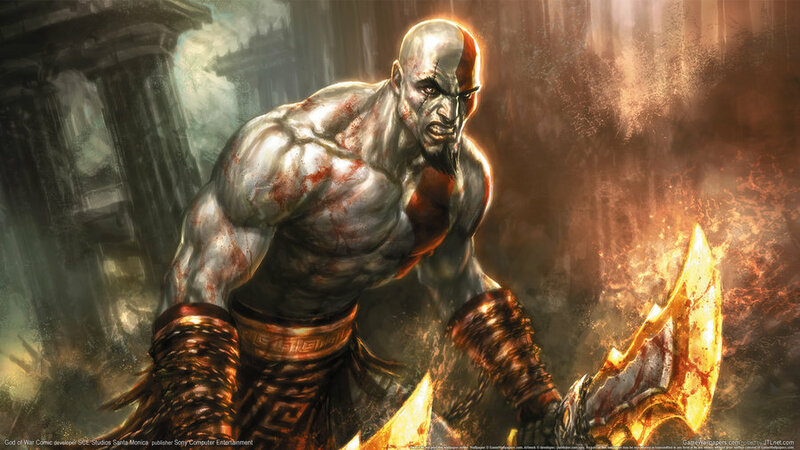 God of War 3 – Who doesn’t like GOW, right? But yeah, I’m mentioning that here since I did enjoy playing it. The storyline got me hooked, too. Of course, I wanted to know how Kratos’ story would end. Heavenly Sword – Many claim it is the female alter-ego of GOW and I agree but it has its uniqueness and own charm, too. I love the gutsy heroine; reminded me of Lara Croft and Kratos at the same time. It was a nice game to play. Too bad it was rather short.